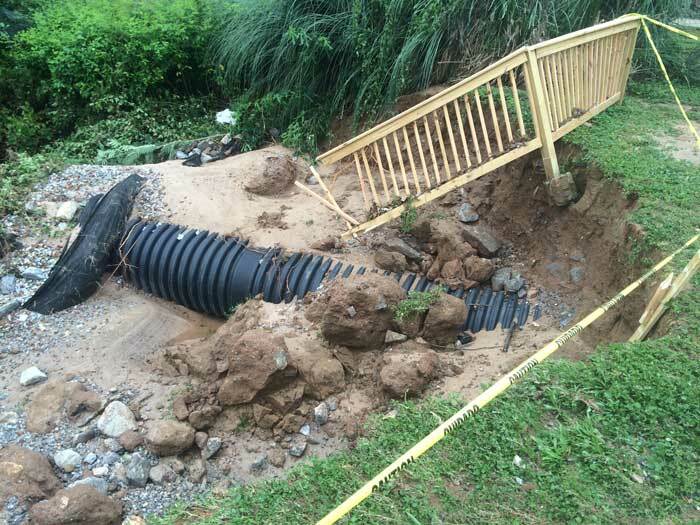 It was late on Saturday, August 9th, 2014 when flash flooding hit Greenville, SC. 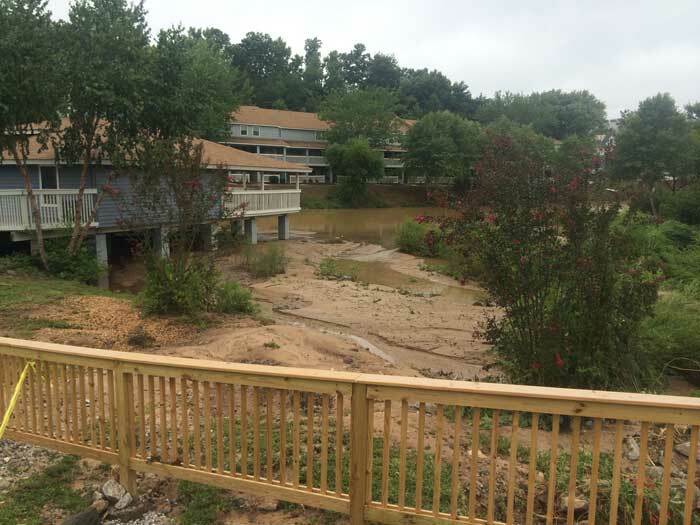 At approximately 10:30pm a river ran through the community of Lakeside Place Apartments, causing flooding to nearly 63 lower units, with a water level as high as 3 feet. 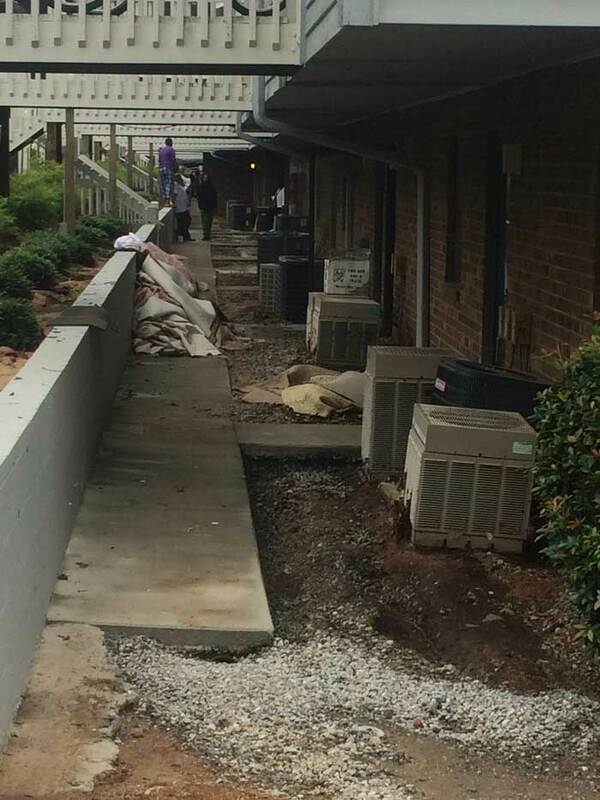 The flooding caused damage to the exterior of the buildings, the grounds, ac units, stairs, and the interior of 63 lower units. 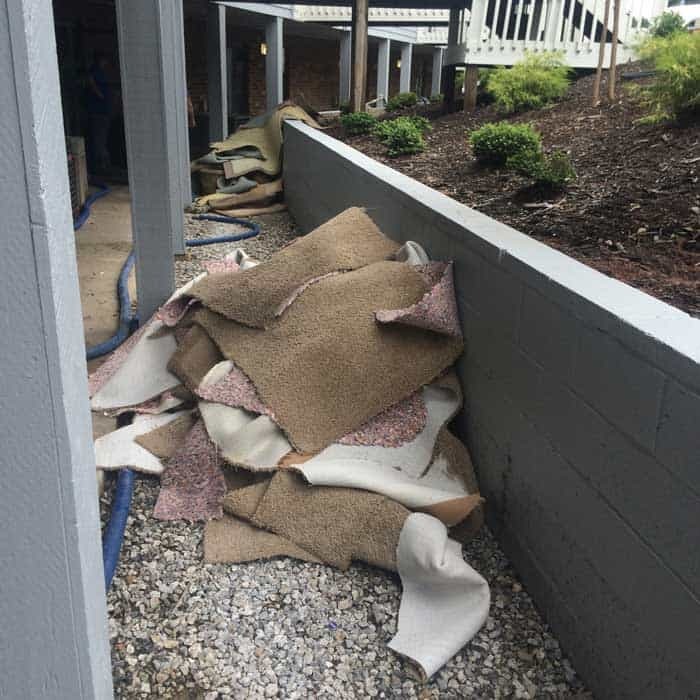 Many of the apartment units were affected with contaminated water in the entry way, living rooms, kitchens, bathrooms, and bedrooms, creating a potentially unsafe living condition. 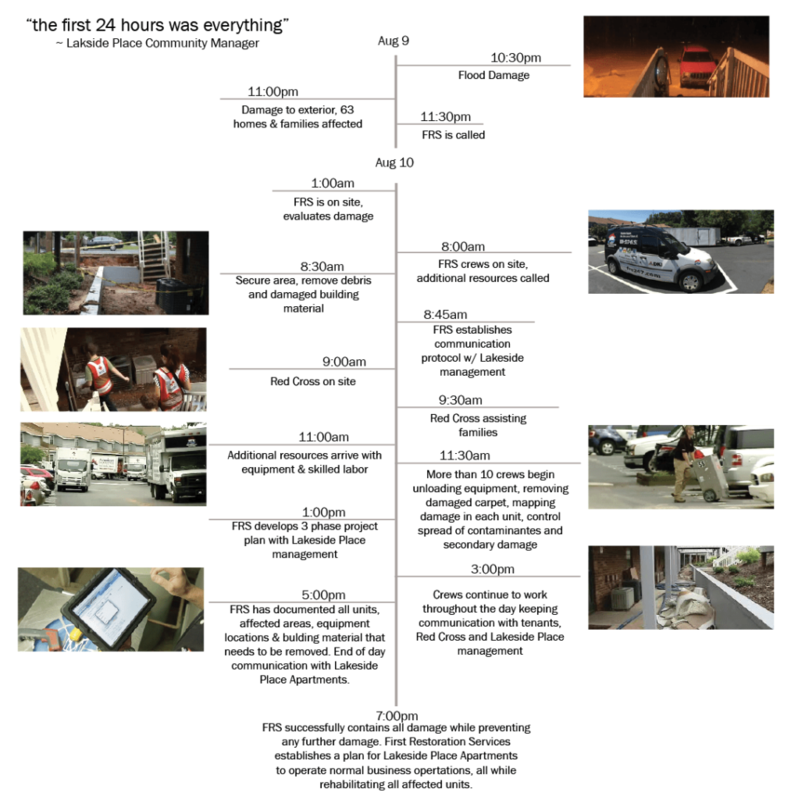 At approximately 11:00pm on Saturday night, 63 families had a home that was potentially unsafe to live in, an apartment complex had more damage than they had ever encountered before and 63 family’s safety was in their hands. Lakeside Place did the only thing they knew; call someone who knows how to handle these types of emergencies and would be able to help them continue business during this difficult time. At 11:30pm First Restoration Services was contacted. 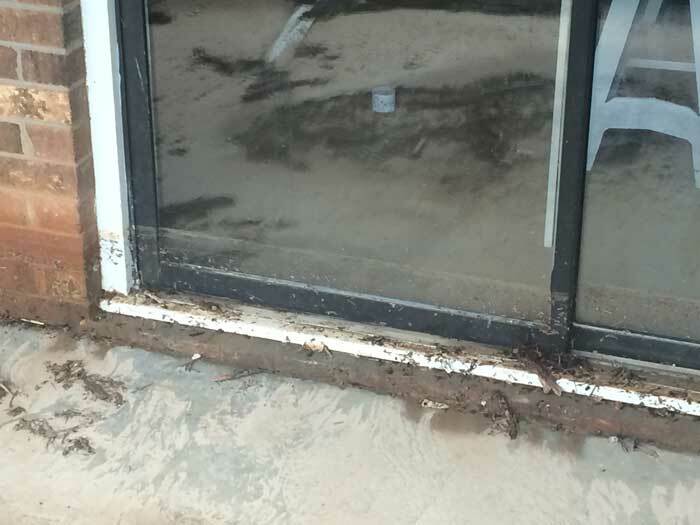 After the initial call and with the severity of the emergency, First Restoration Services immdeiately dispatched a representative to be on site. 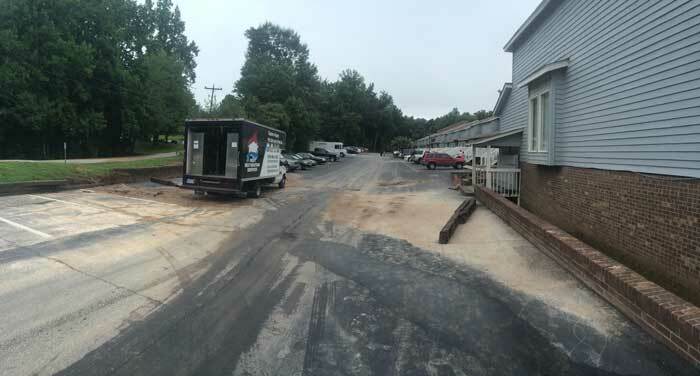 At 1:00am Sunday, August 10th, First Restoration Services arrived on site. 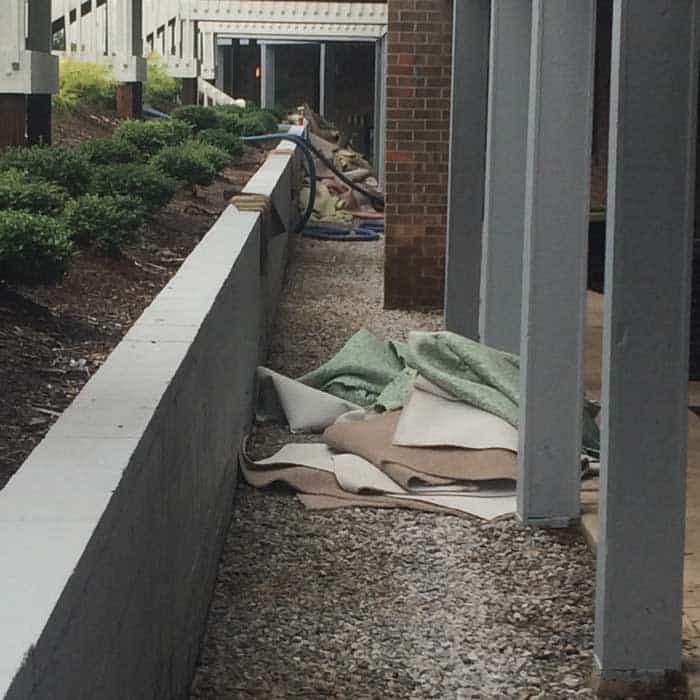 First Restoration Services did a site walkthrough with the property manager and began preparation of an emergency protocol for the work that was going to be needed.